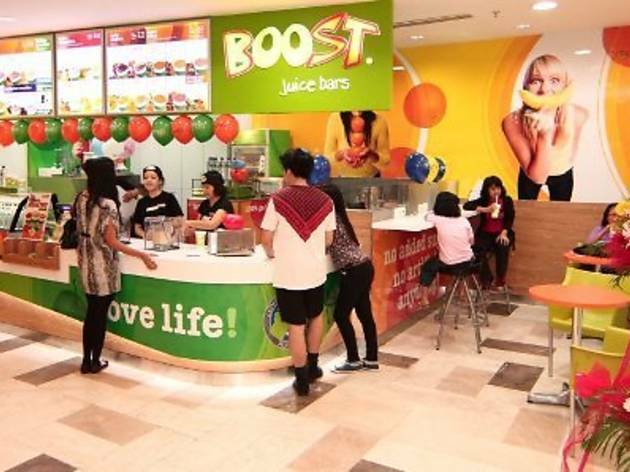 If you’re looking for a breakfast option, Boost would be your best bet for a quick, delicious, energy-packed solution. Plus, you don’t even have to chew. Smoothies and juices dominate the menu at this joint and most of them are fruit and yoghurt based so taste is not compromised here. 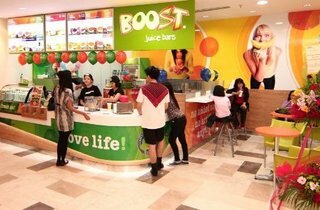 Also on offer are a range of drinks known as 'Boosters’ packed with protein and immunity boosters and especially designed for sports people and people on the move. Visit their website for store locations around Penang.